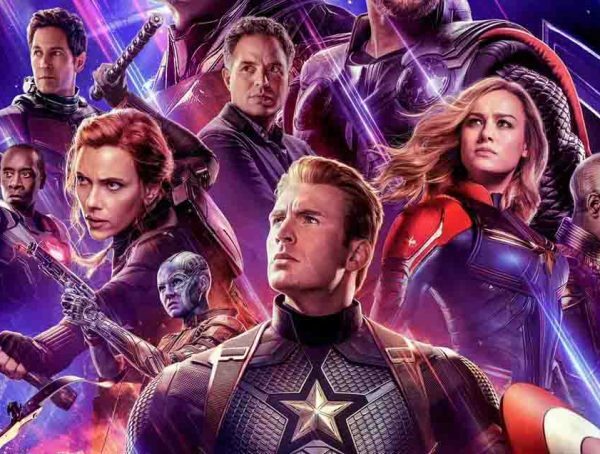 Avengers: Endgame looks to be shaking up the MCU in such a big way that we don’t know what’s in store for the future of Marvel moving forward. 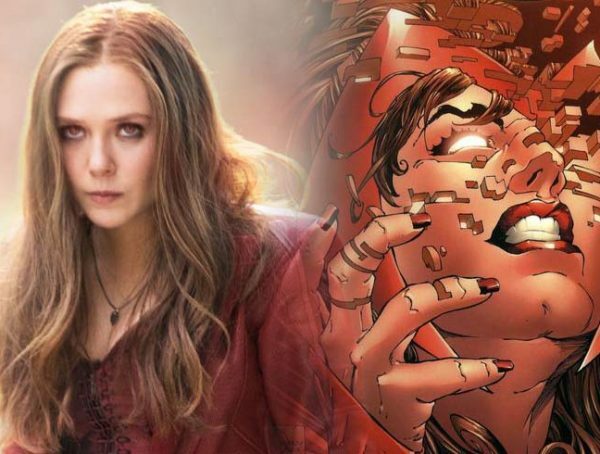 While we’re sure that we’ll get the slate after Endgame is released, we may have some info on what movies to expect in 2020. While it was said that Guardians of the Galaxy Vol. 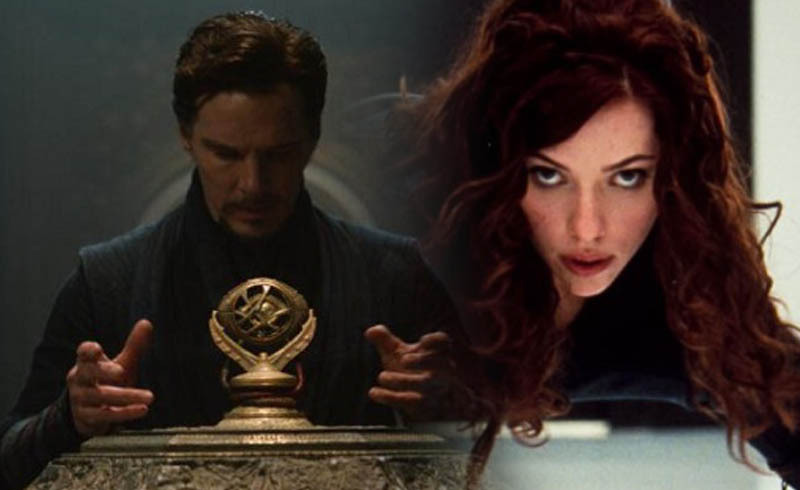 3 was originally slated for a 2020 release, it would make sense that the Doctor Strange sequel and Black Widow would be the films coming out next year. It’s been noted for a while that Scott Derrickson has been working on DS 2, and according to Discussing Film, Black Widow is now aiming for a production start this June—perfect if the movie is aiming for a release in 2020. For now, we still have no update on other MCU films like The Eternals. The movie is said to be starting production soon as well, so I wouldn’t be surprised if it was also aiming to come out in 2020. What I’m sure a lot of people want to see though, is when Fantastic Four and X-Men will be brought into the MCU. 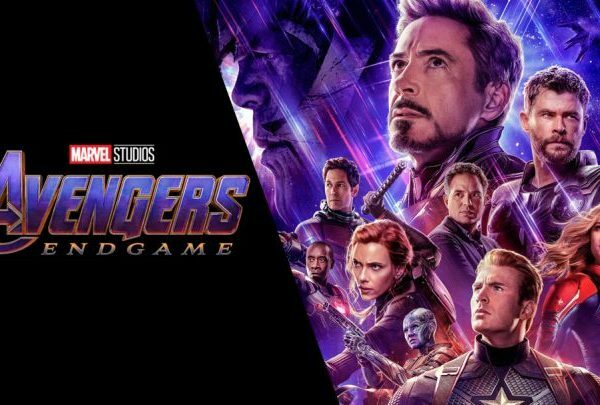 We don’t know what’s in store for 2020 yet, but we can catch Avengers: Endgame in theaters April 26.